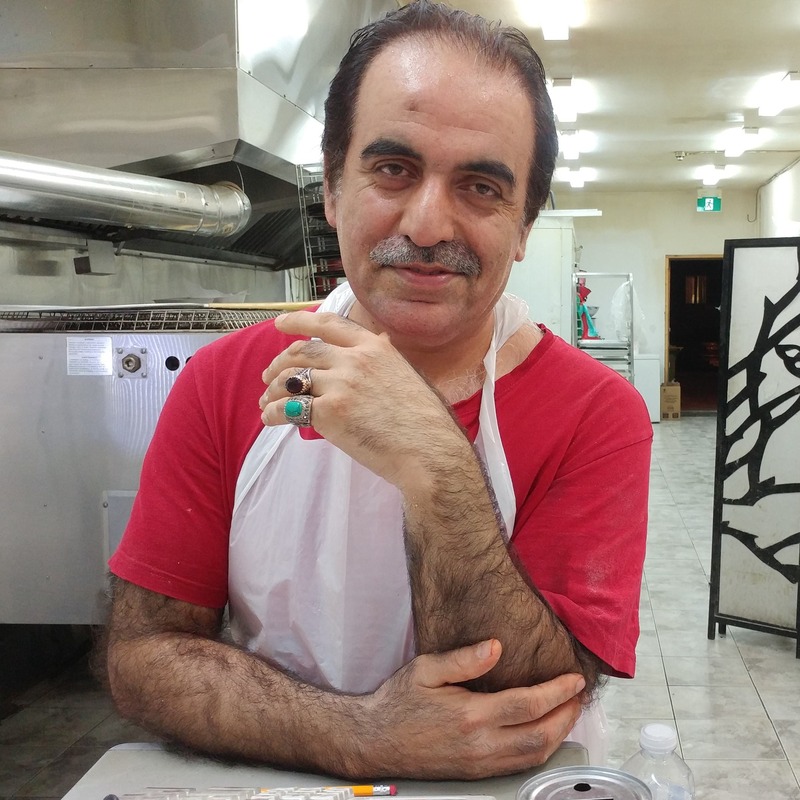 Episode 19: In this special episode, Yasser Usman talks about his unauthorized biography of Sanjay Dutt, and we meet one of the star’s biggest fans in Toronto. Yasser Usman grew up watching Hindi films and admiring Sanjay Dutt’s sense of style in movies such as Naam and Saajan. After writing the unauthorized biographies of Rajesh Khanna and Rekha, he wrote his third book on Sanjay Dutt. Listen to a conversation with Yasser about the star and the biopic inspired by his life. Then meet one of Sanjay Dutt’s biggest fans in Toronto, Asadullah Popla.